Chapters in Matthew Join us on Sunday mornings in the church basemen – 9:10am! Bible Study: Church Basement between services. Sunday mornings: 9:10am beginning January 13. 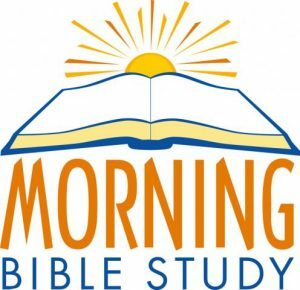 Youth Group Bible Study meets Sept.-May – Sundays at 9:10am in the Youth Room at School. All high school age students welcome. The Teens also help with several activities at church and school. Join us! Please bring a breakfast treat to share. Teachers will provide beverages. 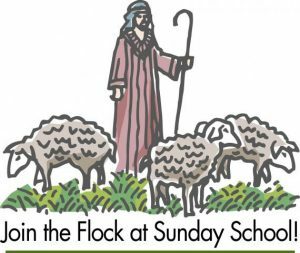 We are looking for a 1-2 grade teacher for the 2019-2020 year.If you are interested and want to see what goes on in the classroom, Mrs. Warren invites you to visit and observe any Sunday.